Pharmaceutical proteins are large, folded structures stabilized by weak physical/chemical forces. An appreciation of the factors that may influence their structure is an absolute requirement when dealing with these complex, fragile compounds. This text is a revised and abbreviated version of the chapter by Tsutomu Arakawa and John S. Pilo in the fourth, previous edition of this book. 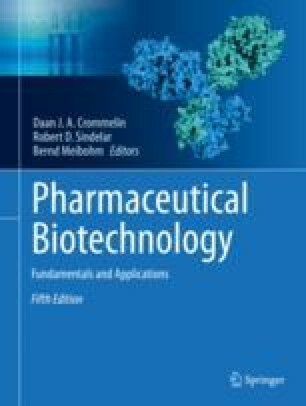 The discussion of techniques to physicochemically characterize protein structures was taken out and forms now a separate chapter, Chap. 3.